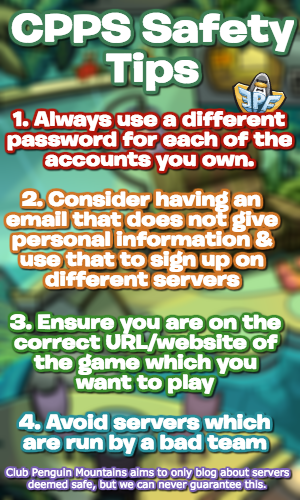 Initially we reported that Rookie adventures would be coming to Club Penguin Island and I was certain this was the case. It turns out that we were wrong and I apologise for that. Megg revealed the news on the blog saying there would be no new adventures. Thank you to Isidorf for letting me know. 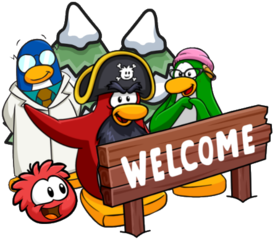 That being said, Rockhopper’s max level will now be level 9 which is pretty cool and I reckon we will see Rookie Adventures eventually, just not in this month’s 1.3 update. Once again, I apologise for getting that bit wrong. Thank you for reading!